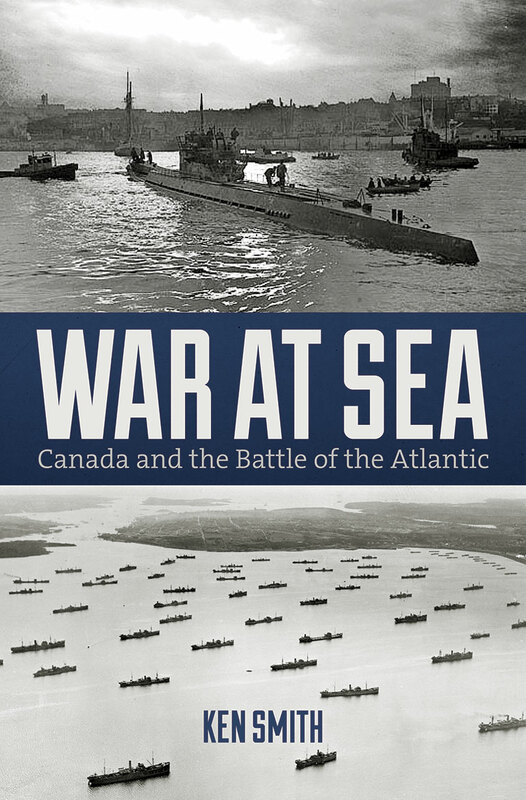 On the first Sunday of May, Canada remembers the Second World War Battle of the Atlantic and recognizes the efforts and sacrifices of members of the Royal Canadian Navy, Royal Canadian Air Force, and Canadian merchant navy. 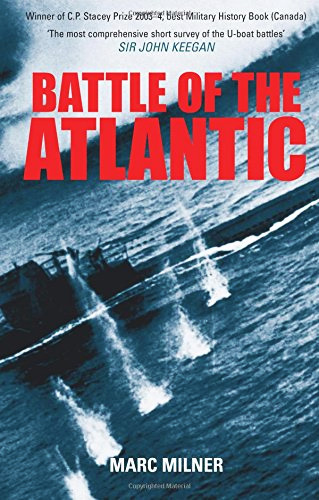 Their work serving upon supply convoys headed for Europe and protecting them from German U-boats is credited with bolstering Allied forces in Europe and helping to provide the resources for the successful D-Day invasion. 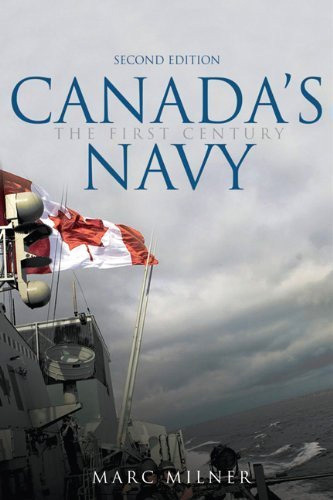 By the end of the war, Canada had the world’s fourth-largest navy, and a Canadian was in command of the northwest Atlantic region. 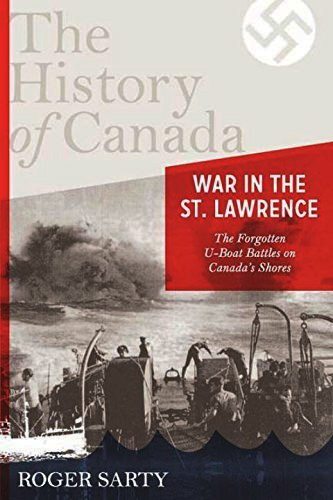 More than 4,000 Canadians perished during the Battle of the Atlantic, which was the Second World War’s longest continuous campaign. 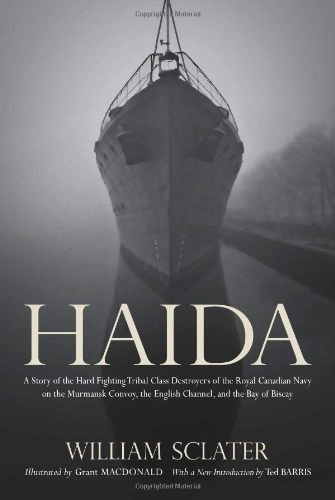 Here we present a selection of some recently published books about Canada and the Battle of the Atlantic. 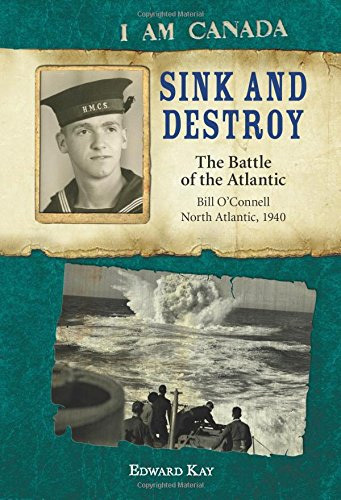 Book Review: No one had ever seen anything like it. Nor would anyone again, until 1945, when an atomic bomb nicknamed “Little Boy” was dropped on Hiroshima, Japan. 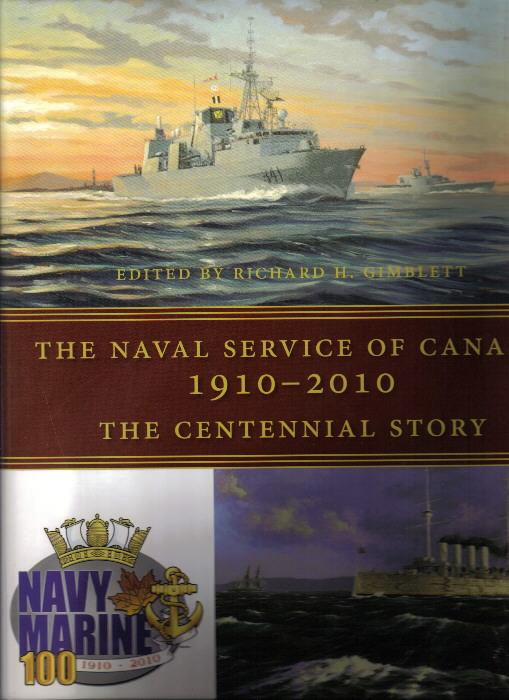 A selection of new and recent military-history books. Book Review: My Brother’s Keeper: African Canadians and the American Civil War is an interesting collection of little-known stories about the ways African Canadians and Americans sought to build better lives for themselves prior to, during, and after the American Civil War. Book Review: Journalist Anne Budgell has mined diaries, letters, official correspondence, and newspapers in her extraordinary account of how — and why — the flu epidemic was so deadly in remote Labrador.